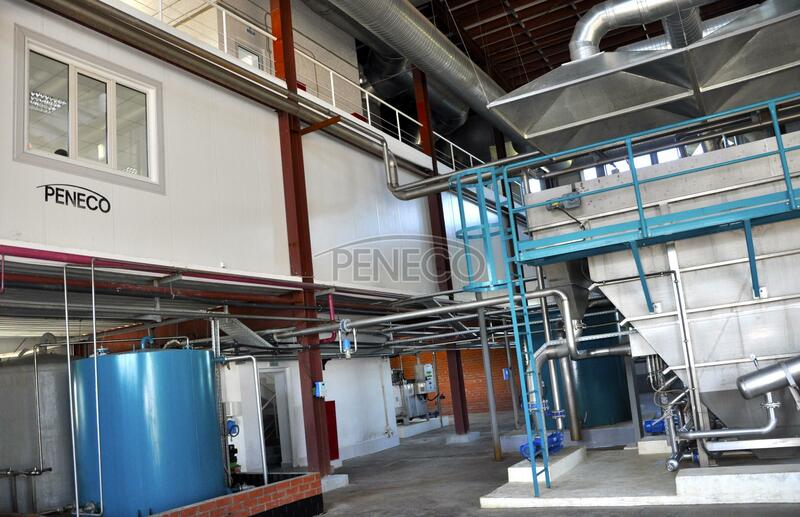 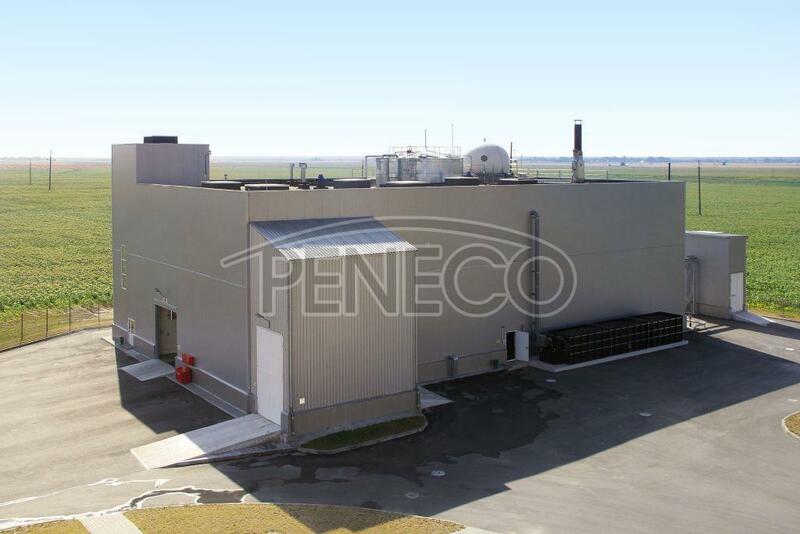 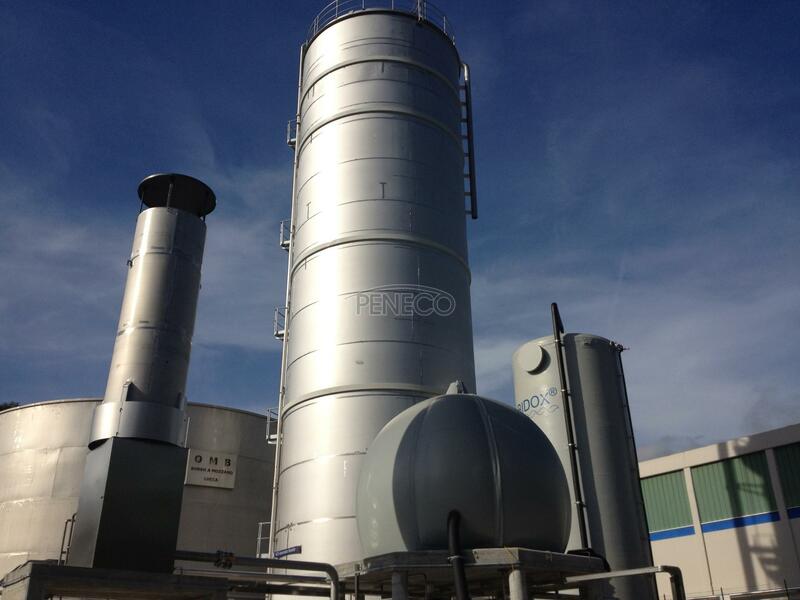 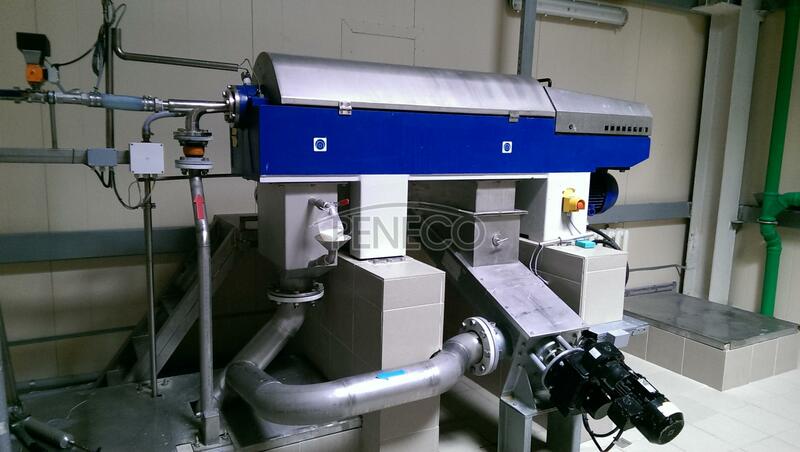 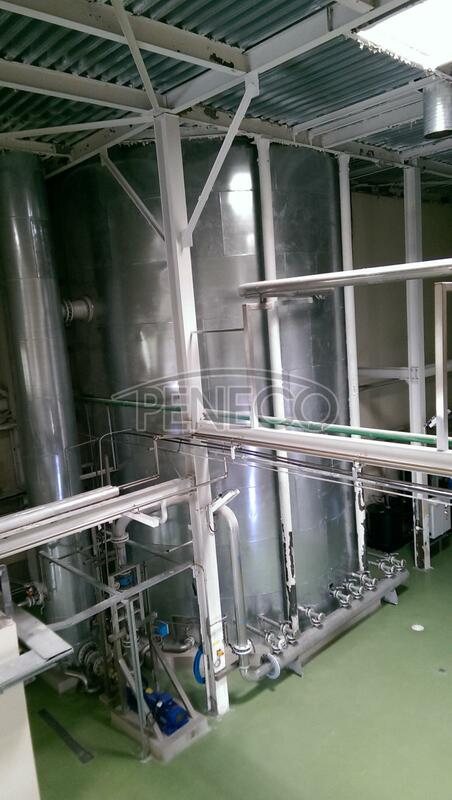 PENECO company engaged in the development and implementation of new environmental and energy-saving technologies in the field of wastewater treatment and the manufacture of energy resources from waste. 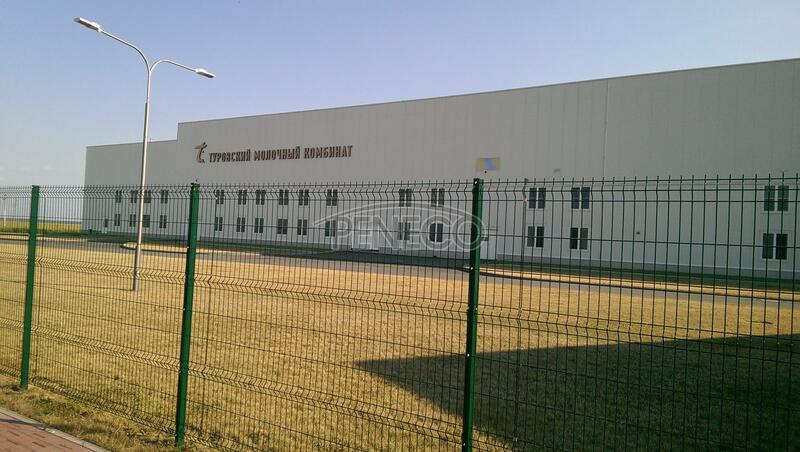 PENECO TANKS is a division of PENECO and specializes in the supply of storage equipment PERMASTORE English company in Russia, Ukraine and Belarus. 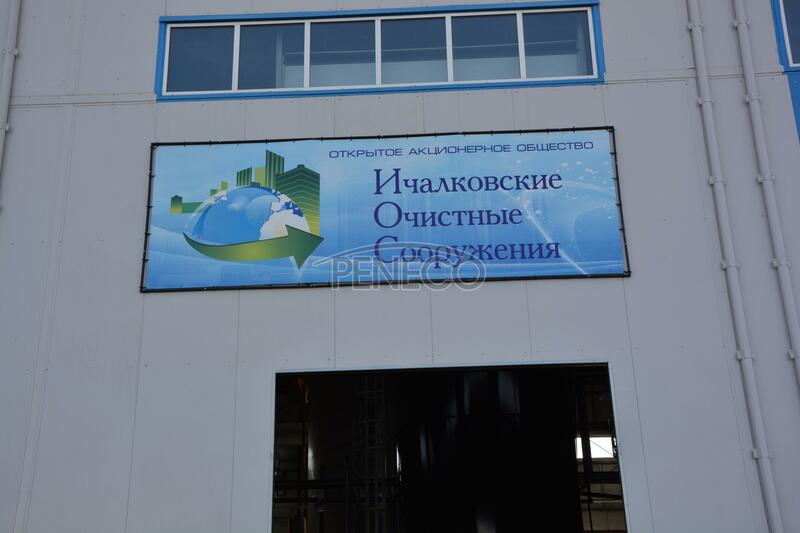 Peneco company nominated as the winner of the All-Russian Industrial prize "Global Industry - 2015" and the award is presented to the national mark of quality "Choice of Russia". 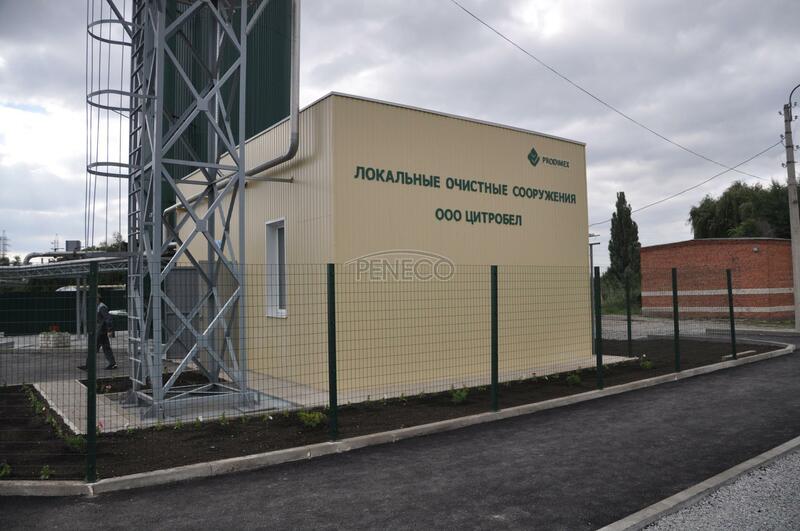 Company Peneсo together with Turov dairy plant held a seminar presentation on sewage treatment for milk processing enterprises August 7th 2014. 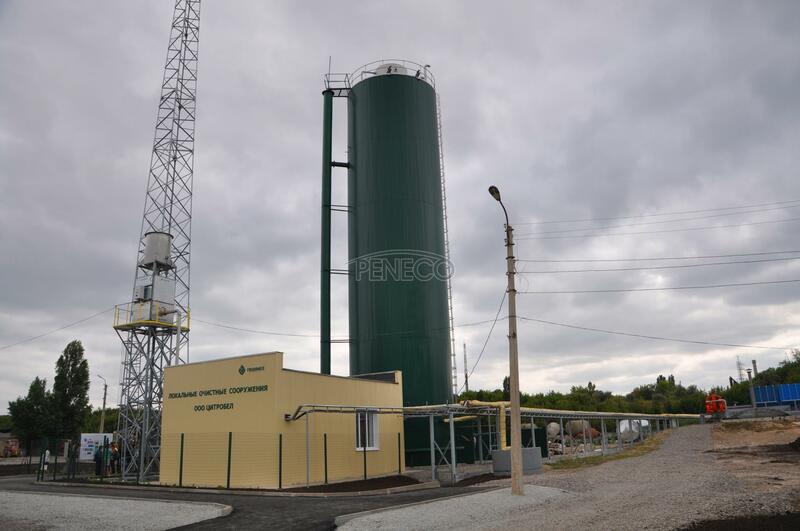 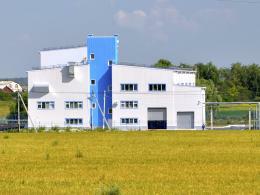 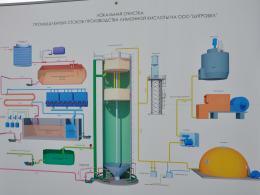 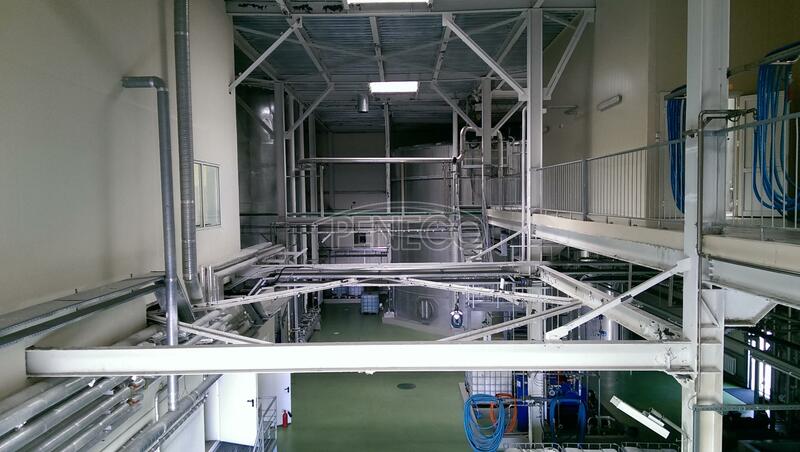 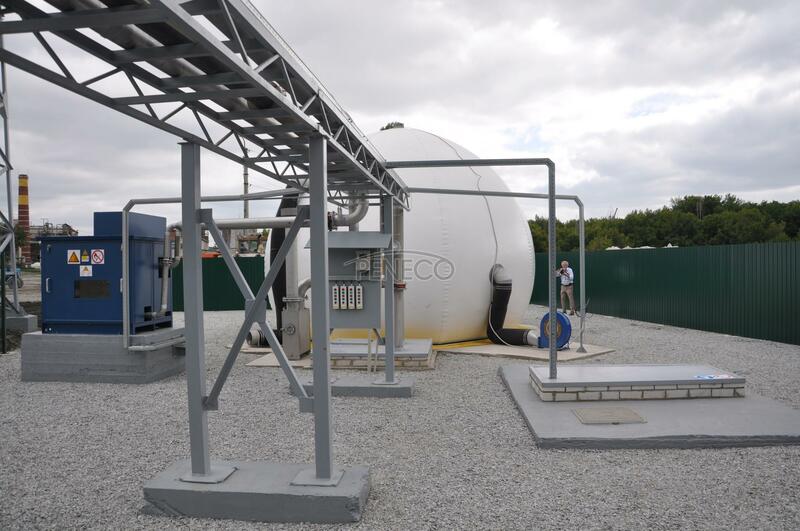 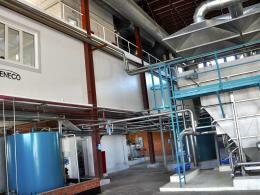 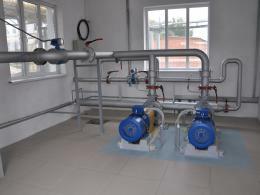 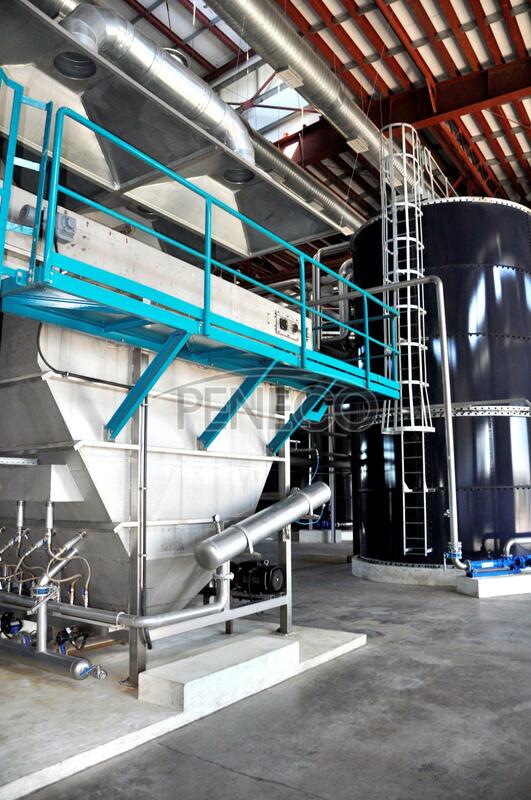 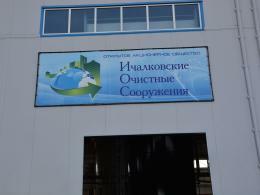 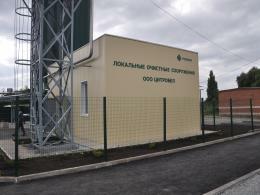 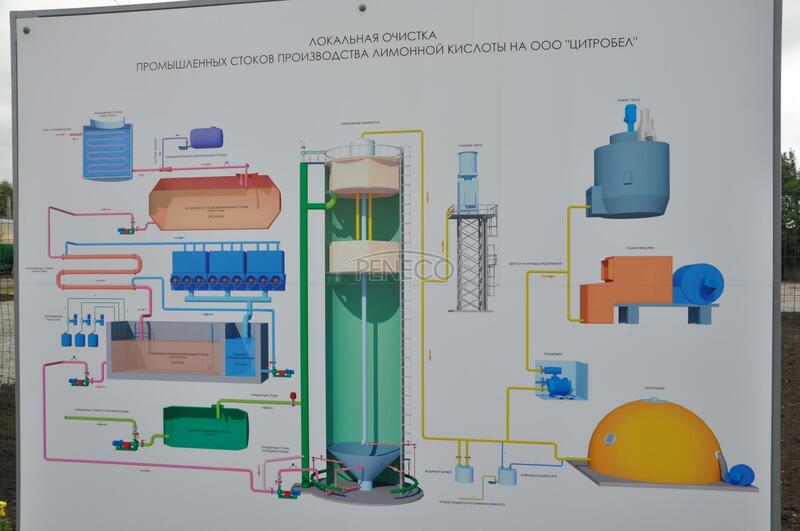 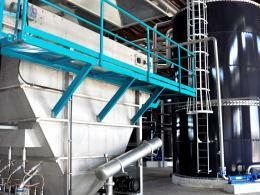 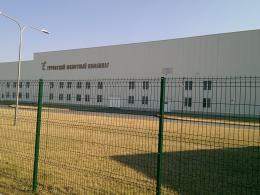 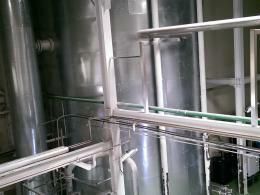 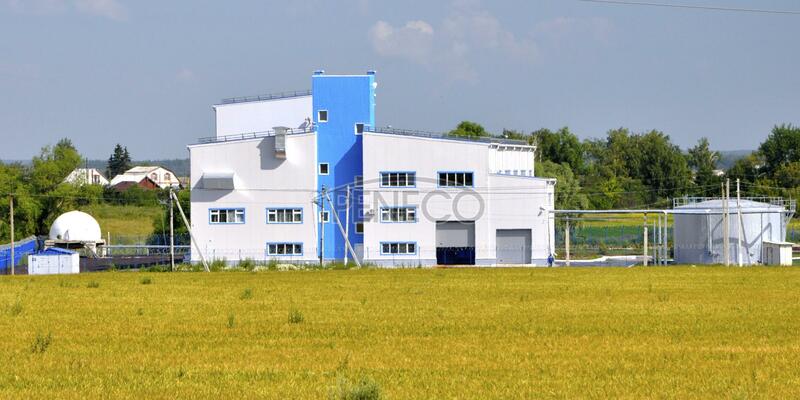 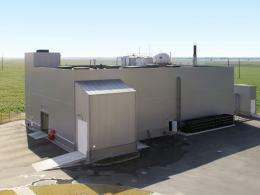 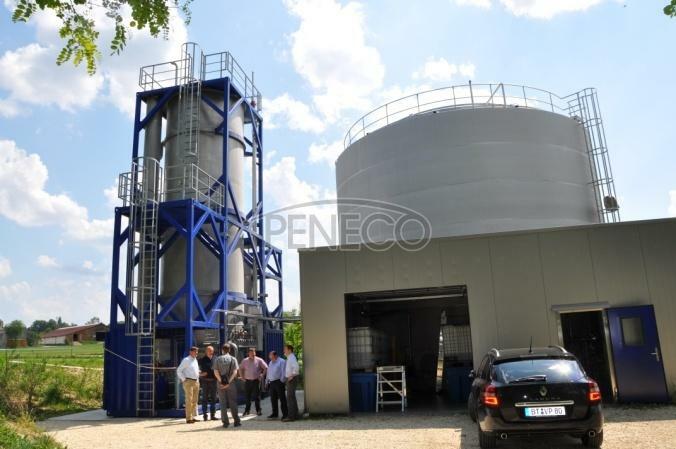 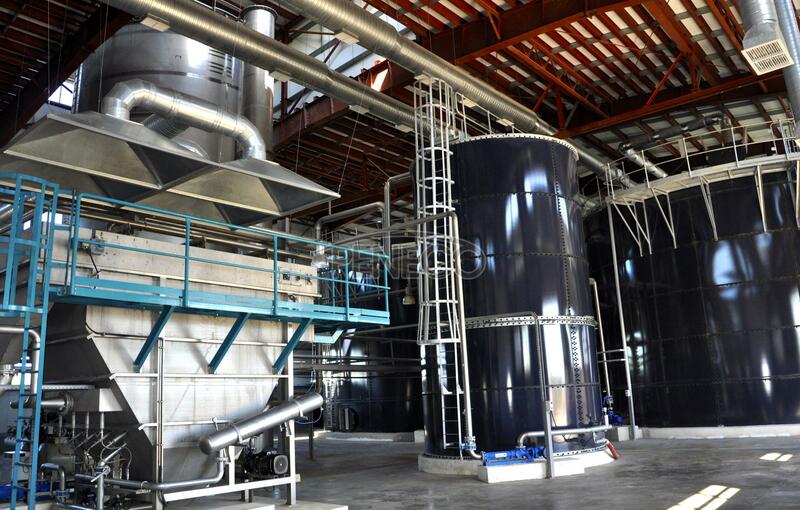 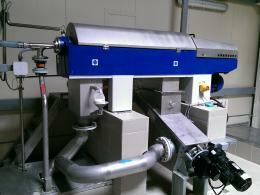 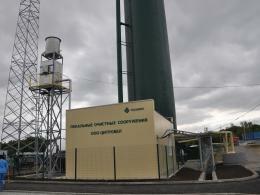 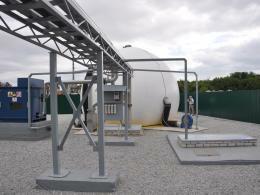 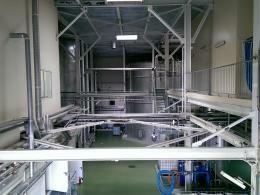 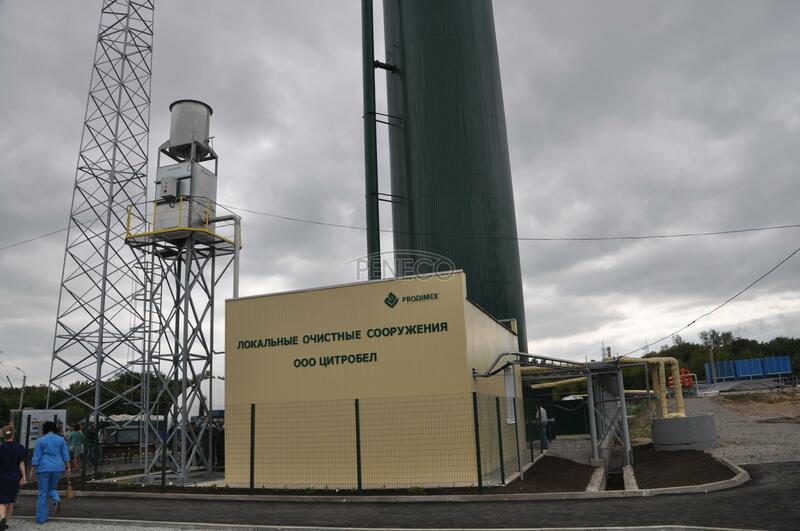 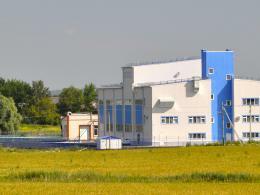 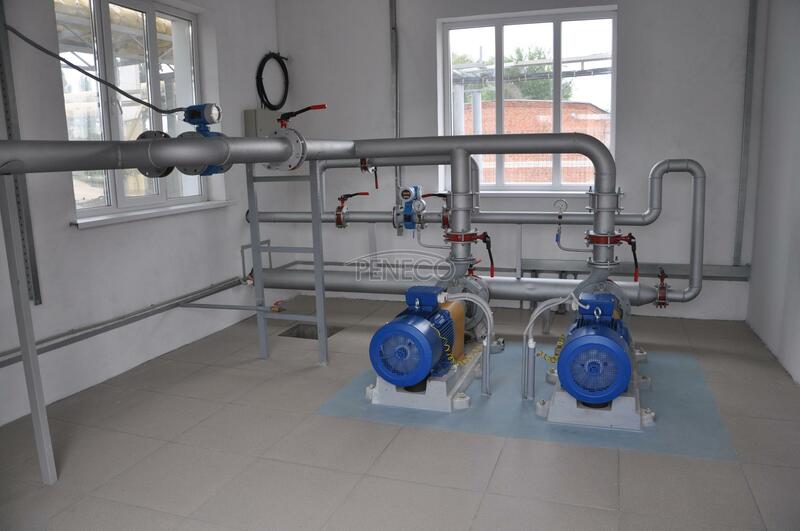 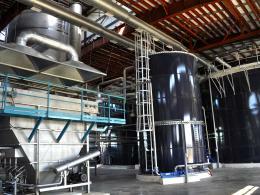 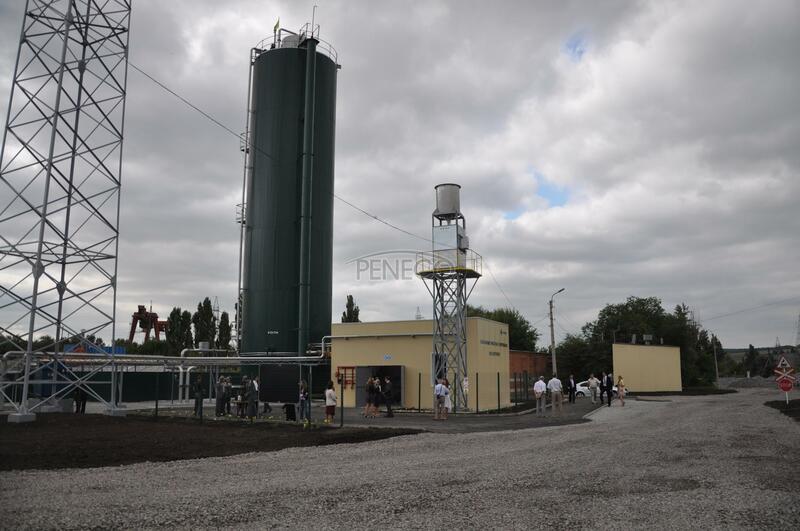 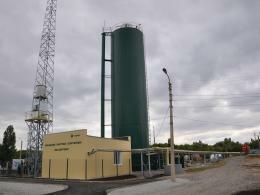 On the 12th of July 2014 was the official opening of local treatment facilities for wastewater highly of "Cheese Factory" Ichalkovsky "
A system of local treatment facilities "PENECO" was put into operation at "Citrobel" factory of citric acid. 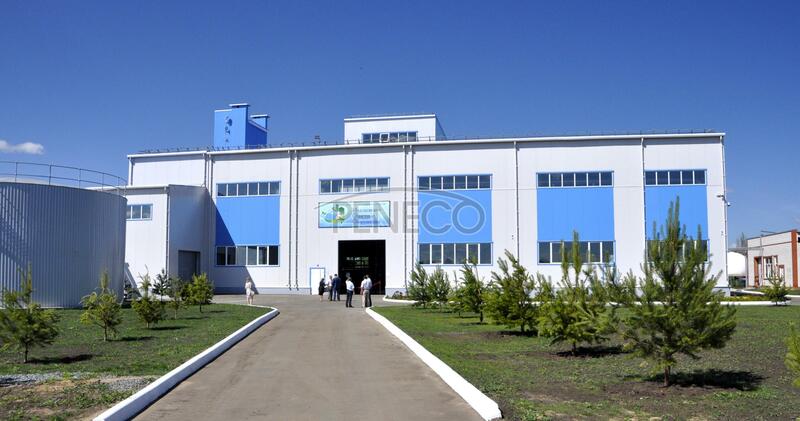 PENECO together with VOITH PAPER took part in the 16th international exhibition "Agroprodmash-2011"
Ministry of Energy and the Ministry of Agriculture held a joint session as part of the Ministry of Energy "industry. 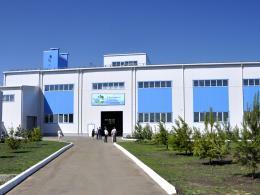 FET-2011"